One year ago, the name Corcova was known only by a small number of specialists, who saluted the revival of a famous local DOC name. 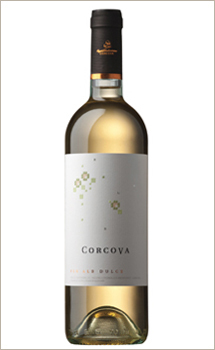 Today, after the launching of an impressive number of wines, from the Cabernet Sauvignon - Merlot , already "a classic", to the surprising Muscat Ottonel and from the sweet white wine to the Rose Magnum, Corcova became a reference not only for professionals, but also for all quality wines lovers. Their fidelity is now awarded with the launching of the premium product range: Dealul Racoveanu. It is important to say that this name is not chosen by occurrence. This name is present as a toponymic name in the vineyards region of the producer, being exactly the hill where the Syrah variety is cultivated. Could we speak about a link between wines and numbers? 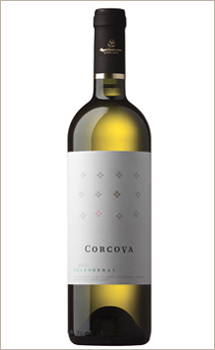 Yes, it exists, mostly when we have in mind three Corcova wines, offered for tasting in the evening of 3th of November, at the third exotic meeting hosted by the Exotique Showroom, dedicated to the... numerology. The wines from the beloved vineyard of the Prince Bibescu completed perfectly the refined ambiance of the Exotique Showroom, accompanying, as taste and smell element, the itinerary proposed by the therapist Anatol Basarab through the numerology universe. The discussion about the importance of numbers in our lives were sustained with a Rose Magnum, Chardonnay or Cabernet Sauvignon/Merlot glass of wine in the hand. 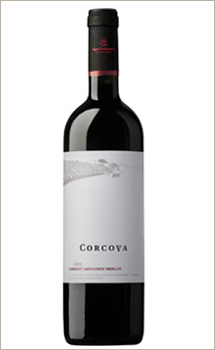 For many people, this event was the occasion to meet again the Corcova wines. We invite you to a new Corcova wines tasting, this time in the charming ambiance of the Exotique Showroom (96, Splaiul Unirii, Bucharest, 4th Sector), on Thursday, November 3, starting with 6 PM o'clock. We are waiting for you for an... exotic meeting, having as central theme the numerology. We will be there for delighting you with our wines brought from the sunny hills of Mehedinti. The standard bottle is not enough, Magnum bottle is cool! It is interesting to know that the usual 750 ml bottle became a standard only in the modern times. But these last years the Magnum bottle, double than the usual one, is more and more popular. What is the reason for this? It is said that the wine is more tasteful if drunk from a Magnum bottle. 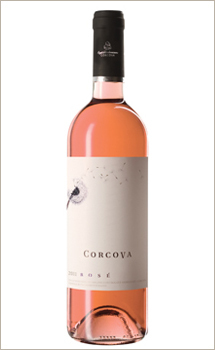 In order to convince you, we invite you to try Rose Magnum Corcova. 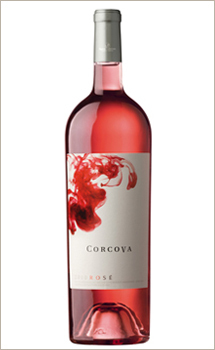 With an intense flavor with strawberry, gooseberry and pear notes, Rose Magnum Corcova surprise us in an admirable way by its round taste, dominated by red fruits. 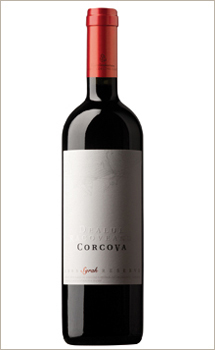 Rose Magnum Corcova 2010 represents a happy combination between Syrah and Pinot Noir, with a Merlot note, in a limited production of 2,000 bottles. Rose Magnum, a natural presence on the terraces and night clubs in the Western countries, highly appreciated thanks to the quantity of wine, which is perfect for a pleasant evening with the friends, has arrived now in Romania.